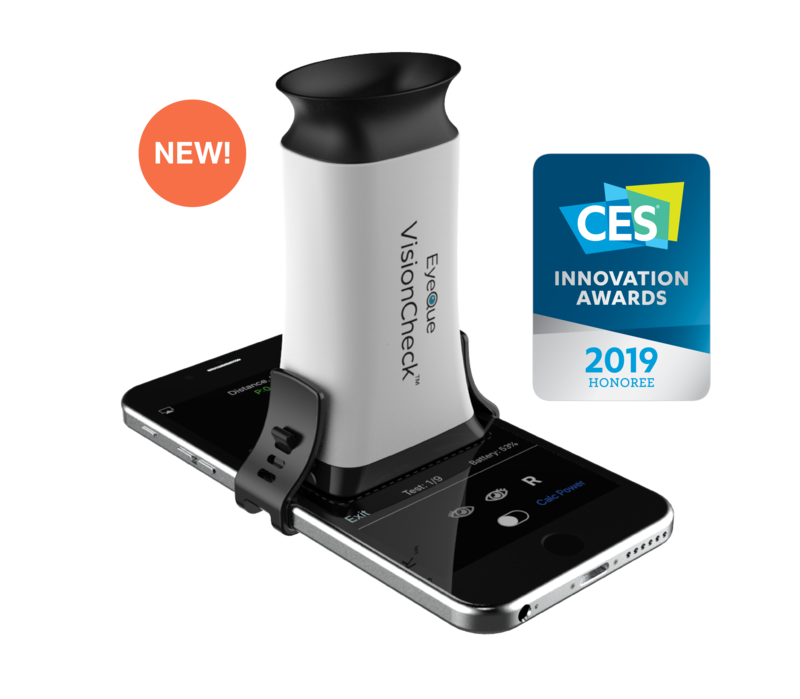 Bluetooth-powered and automated! 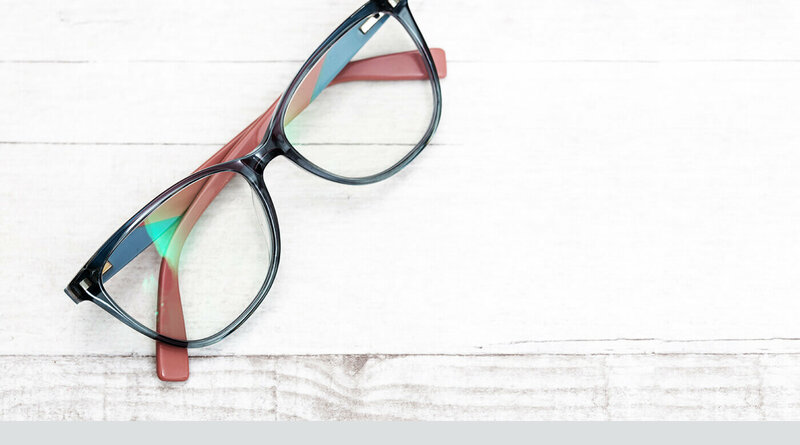 Test your eyes, order new glasses with results. Test your eyes using your smartphone and order new glasses with the results. Know how well you’re seeing– with or without your glasses. 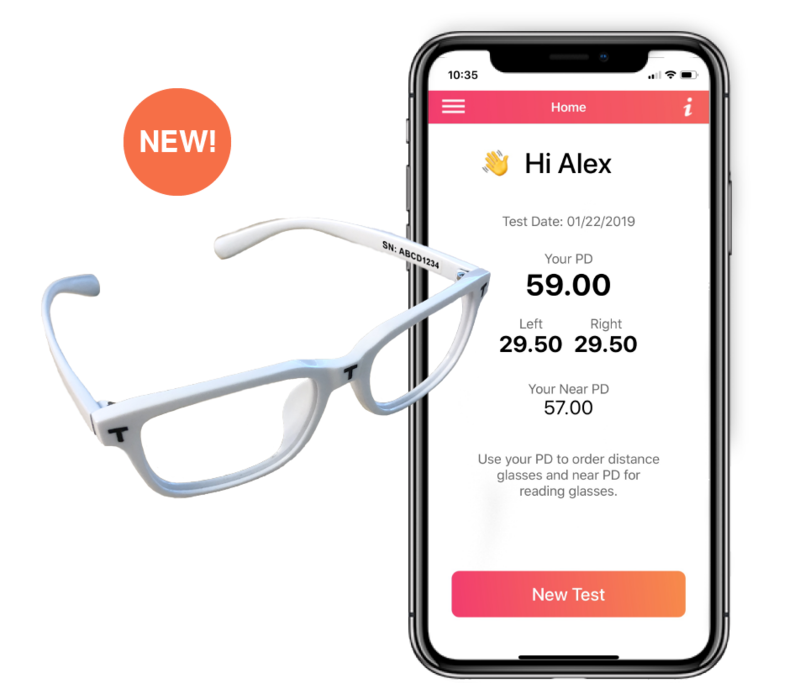 Capture your PD instantly to order better fitting glasses. My Doctor’s Rx was backwards, left prescription in right lens and right in the left lens. I watched TV with the glasses upside down for about 5 mos before getting my EyeQue scope and verifying my suspicion! like that I could take my time determining the best prescription for me – not having to pick 1 or 2, 2 or 3 etc. and being rushed. I could relax my eyes and determined what truly looked best. Great experience. 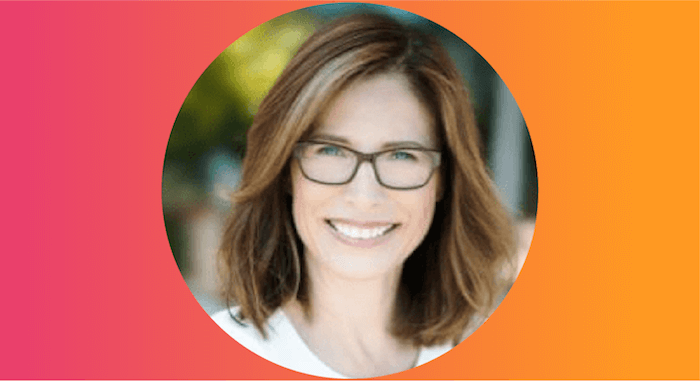 To be able to get my own prescription and order my own glasses has saved me lots of money. 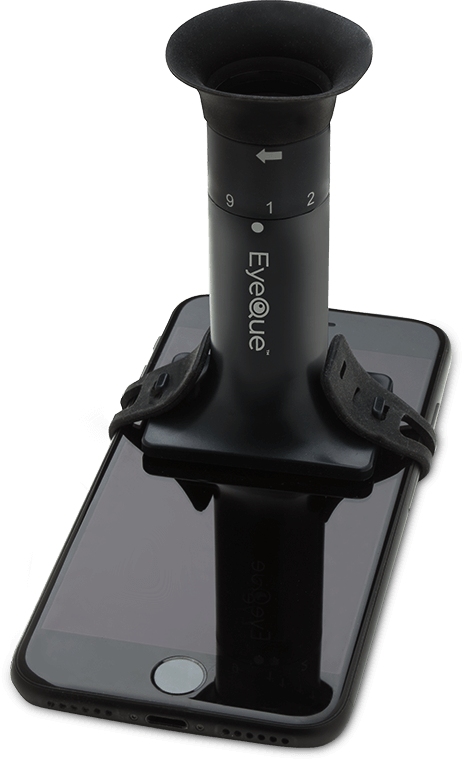 Get your EyeQue device. 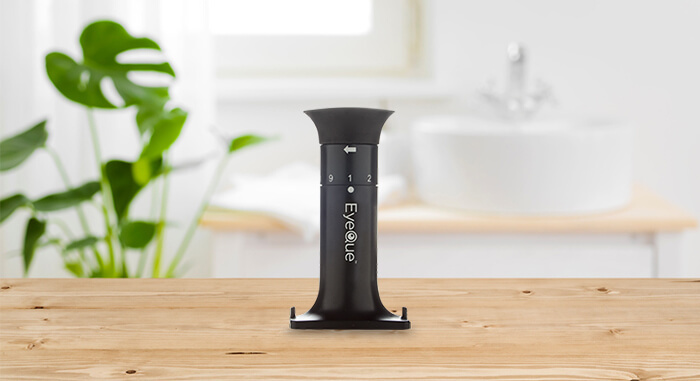 Compare products here or get both for a complete at-home vision care bundle. Visit the Android or iOS store and download the app to your smartphone. 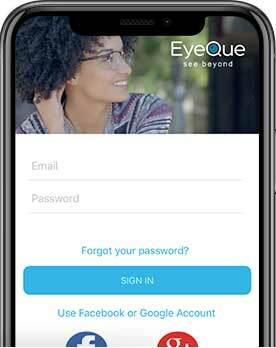 Activate your EyeQue device in your mobile app. Test your vision anytime, anywhere. 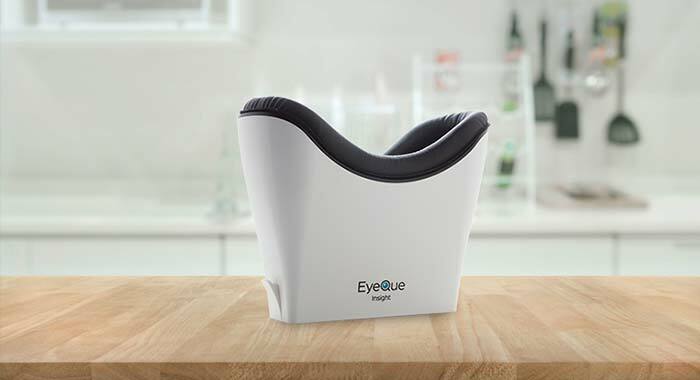 The ultimate at-home vision care kit! 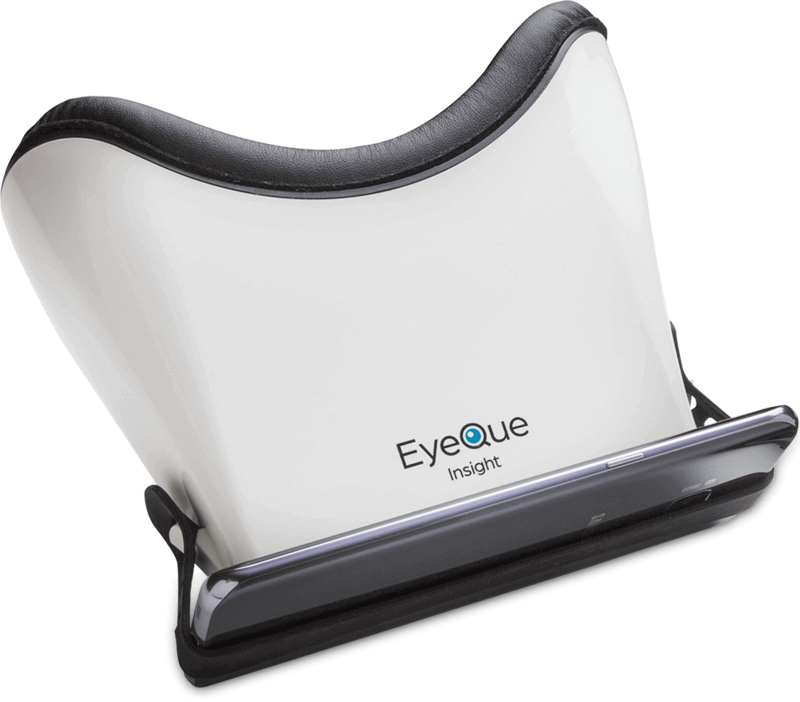 Get the Personal Vision Tracker and the Insight at one low price. If you think you’ve found an excuse not to visit the eye doctor, think again. 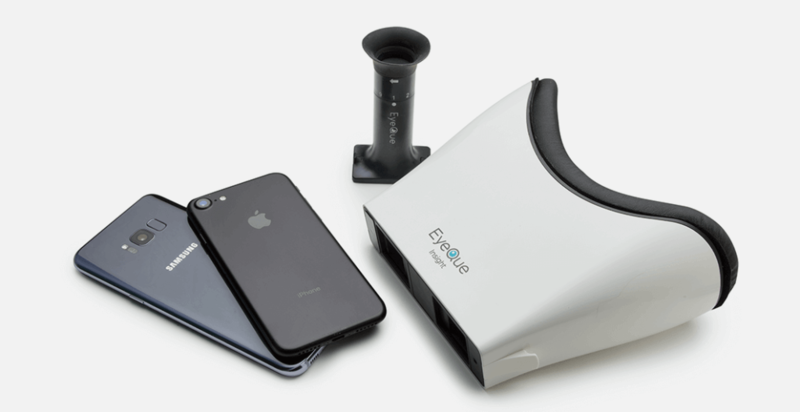 Our vision solutions let you test and track your eye sight from the comfort of your home, but personal testing does not replace an annual eye health exam with an optometrist or ophthalmologist. 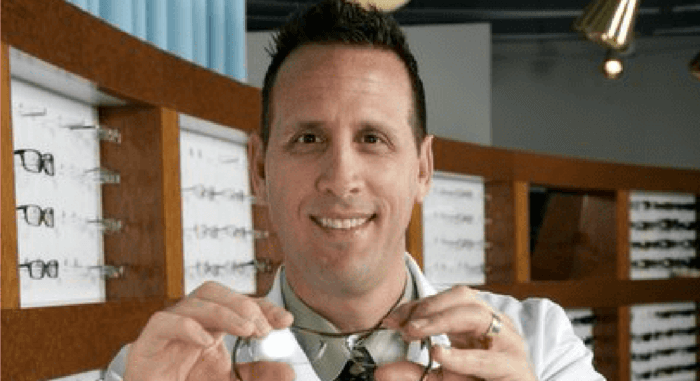 Learn more about what goes on during an eye exam and why you shouldn’t skip your annual visitsIf you think you’ve found an excuse not to visit the eye doctor, think again. 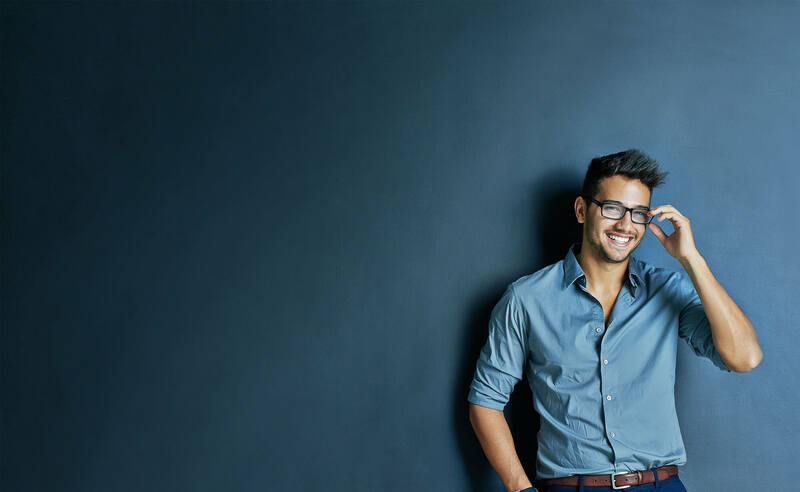 Our vision solutions let you test and track your eye sight from the comfort of your home, but personal testing does not replace an annual eye health exam with an optometrist or ophthalmologist. Learn more about what goes on during an eye exam and why you shouldn’t skip your annual visits. 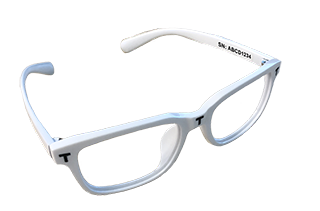 We've got an at-home vision solution just for you.